Post news Report RSS	[Watch] - Patch 1.4.0 - PLANES! MP Server Reset, Map Mods and More! 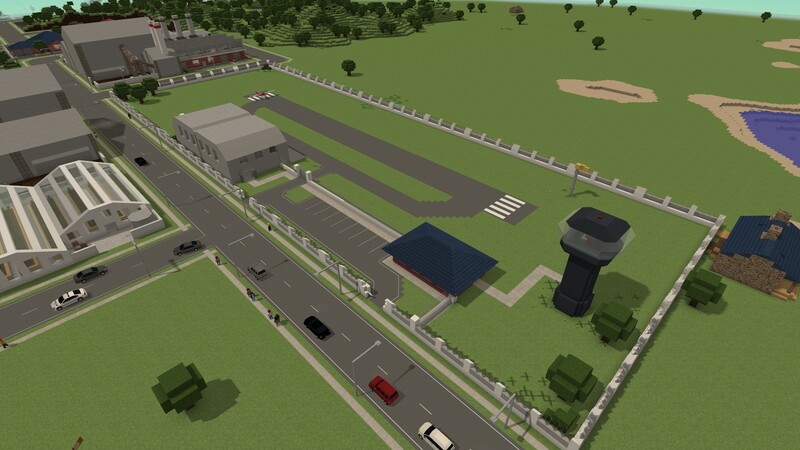 Today's free update adds PLANES to Voxel Turf! 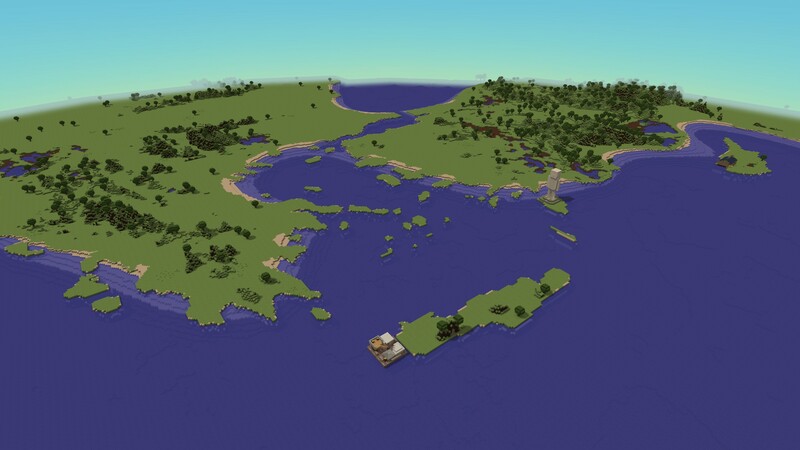 Also a new MP Server containing a World Map! I've added a Light Plane vehicle! The new plane makes flying long distances a breeze. The plane can also remove blocks and take damage if it hits something! To do maximum damage I recommend pitching down to build speed before impact. 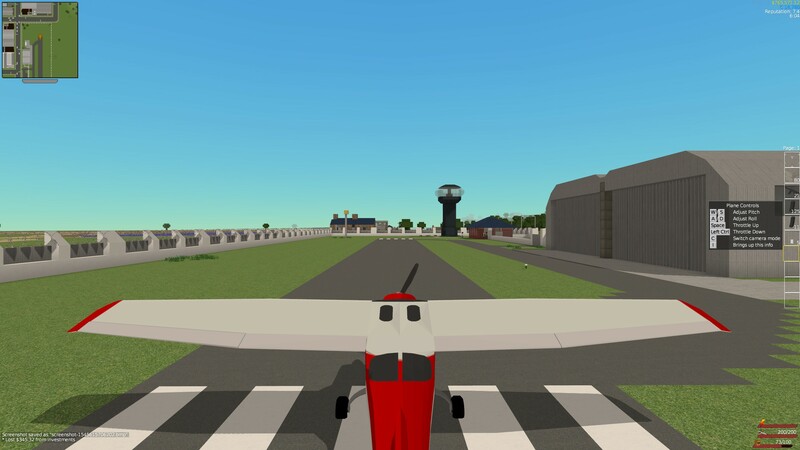 For taking off, set throttle to maximum and take off on a flat, solid surface (concrete, asphalt, etc), and slowly pitch up once you are up to speed. ...and a Bandit Base variant! 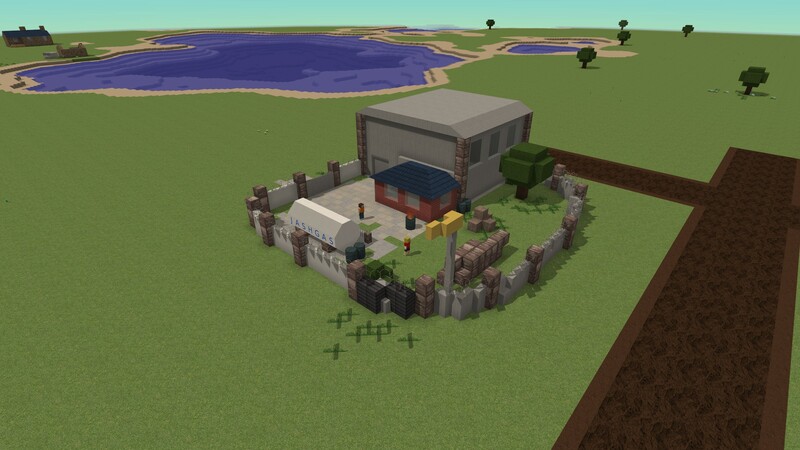 Above: The new Bandit Base! I made the Lets Build The World Map using a bitmap, and now you can too! Running the server from the command line using the "--loadBitMap file.bmp" argument will make the game generate a map from the specified bitmap. The game will take the red channel as the hight/biome info - heights below 70 (bottoms out 56) will be sea biome, heights above 143 will be hills (maxes out at 158). The bitmap file does *not* have to be the same size or even aspect ratio as the game map - vtserver will automatically interpolate between values provided by the bitmap. 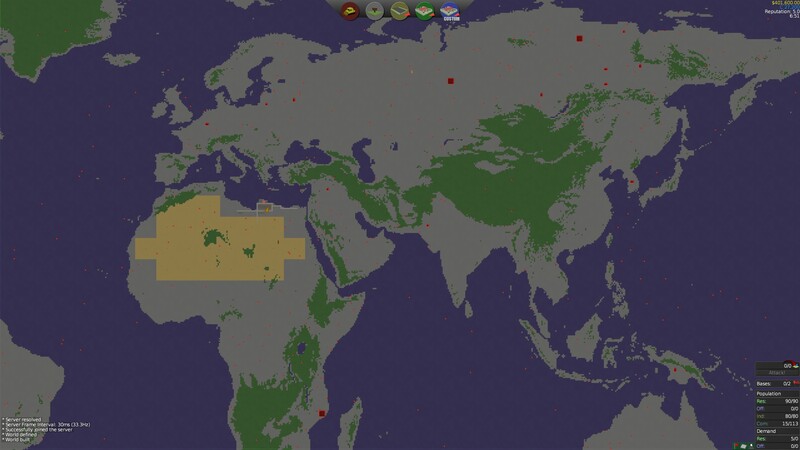 This an edited version of the command I used to generate the "Lets Build The World" map. vtserver --saveGame SAVE_NAME --genmap VERT_SIZE HORZ_SIZE --loadBitmapMap YOU_BITMAP.bmp --mapGenSeaMod -30 --mapGenHillsMod -35 --gameMode "Turf Zero"
Be sure to save your bitmaps in RGB24 format. You can upload maps to the Steam workshop! I recommend zipping the world0 folder and then deleting the folder before you upload, as Steam tends not handle very large numbers of small files. Now when you start a game using an existing map, vtserver will check for the existence of world0.zip and unzip it if required. If you look at my example at Steamcommunity.com you can see how I zipped the files.